Preparing a meal can be very pleasant, especially if you have interesting kitchen accessories. Now on Aliexpress you can buy interesting kitchen accessories at a low price. Who would have thought that cooking could be so much fun. Chopping onions or peeling carrots does not have to be just a boring activity. Turn dishes into real works of art. Create original patterns from vegetables and fruits, serve meals on beautiful porcelain. 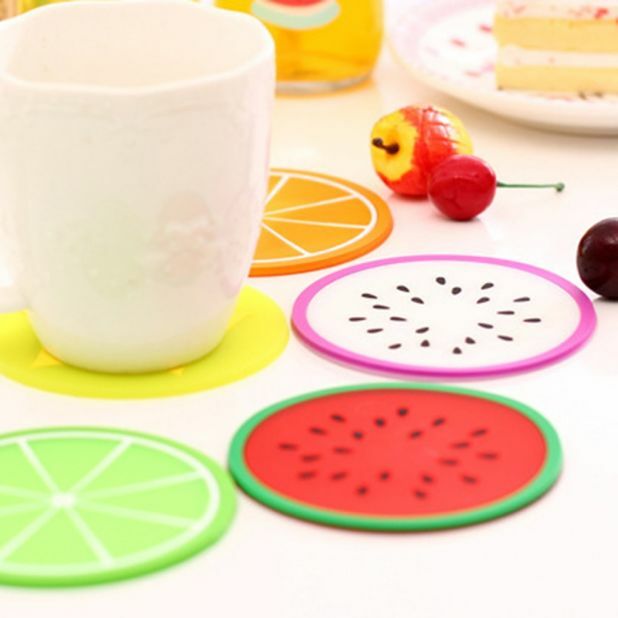 Everything you need for the kitchen can be found at a low price in this popular online store. With Aliexpress you will love to cook and you will never order anything to take away. See how simple it is and get the best equipment for the kitchen and dining room. Vegetable Peeler. 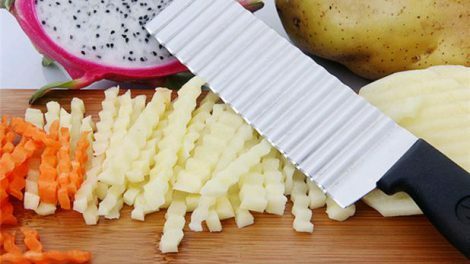 It is a multifunctional peeling device with rotatable 360 ​​degrees blades. It has three types of blades that can wipe food in various shapes. Sharp and convex sides can be used to peel fruits, such as orange. It is a perfect cooking peeler and will certainly work in your kitchen. The peeler is made of high quality stainless steel material. A peeler for vegetables and fruit costs only $ 1.39. Peeler Julienne Cutter. 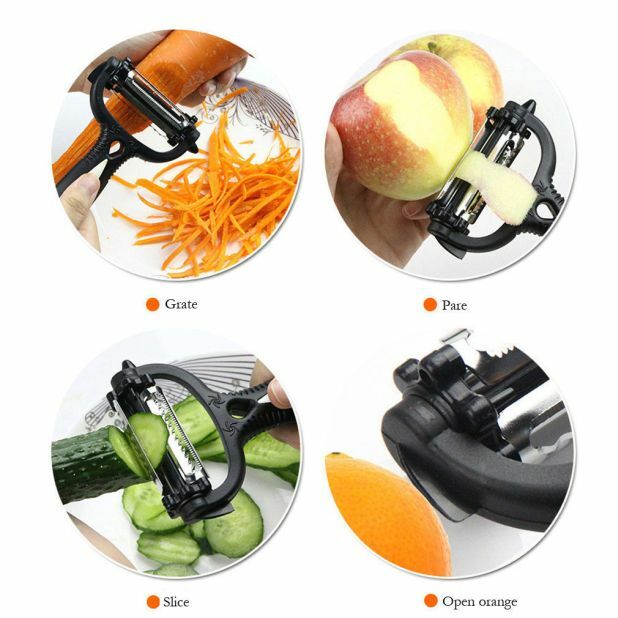 With the help of this magic peeler, you will quickly and easily remove cabbage, lettuce, pick cucumbers, carrots, cut zucchini and eggplants and even cheese, pineapples. 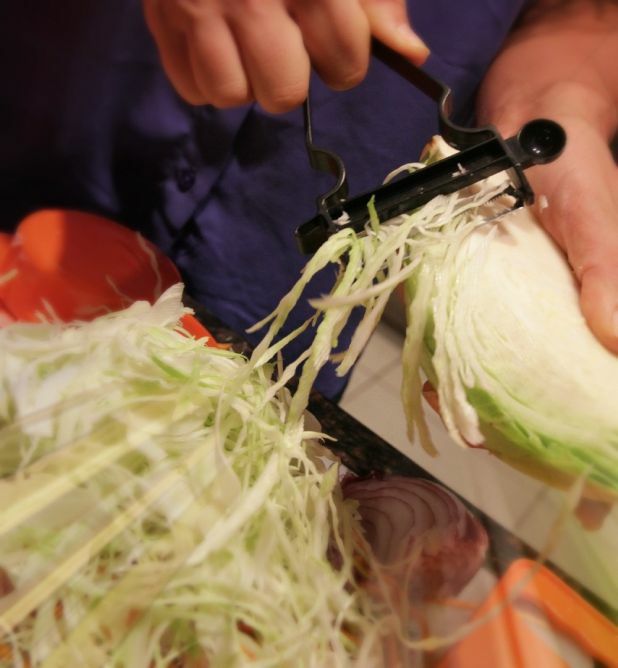 The peeler can do it regardless of whether it is a hard or soft vegetable! Preparing coleslaw, chips, zucchini spaghetti, Persian salad has never been so easy. The cost for 4 pieces of peelers is just $ 3.93 on Aliexpress. Mug pads. The pads were made of high quality silicone. They have a diameter of 9cm. They are available in various colors. We can choose between lemon, pineapple or watermelon. The price for 1 piece of the pad is $ 0.26. Salad slicer Bowl 60 seconds. The bowl is made of high quality food material, it is durable in use and easy to clean. 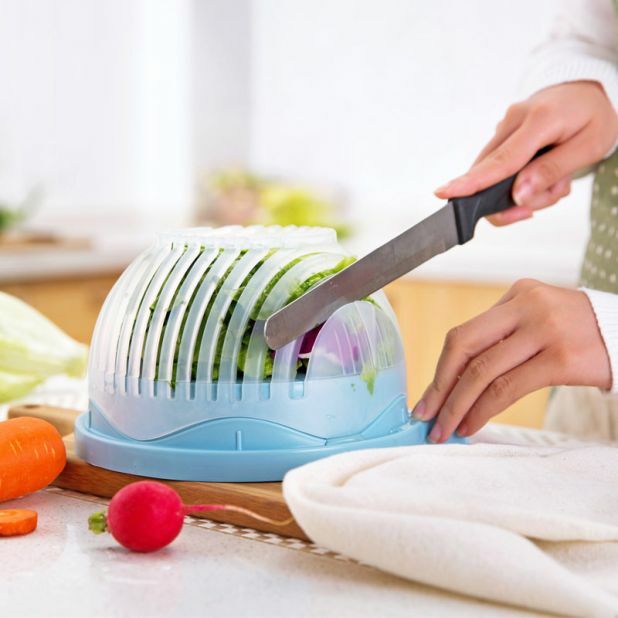 The rotating design makes it fast to cut quickly, cut vegetables and lettuce for a salad. The bowl-shaped slicer costs $ 5.48. Step 1: Put all the ingredients in a bowl of the strainer, wash them under water. Step 2: Put the lid on and cut with a knife in the designated places. Step 3: Turn the bowl in a different direction, if you like smaller pieces, simply repeat step 3 a few more times. Step 4: Combine ingredients and a salad dressing. 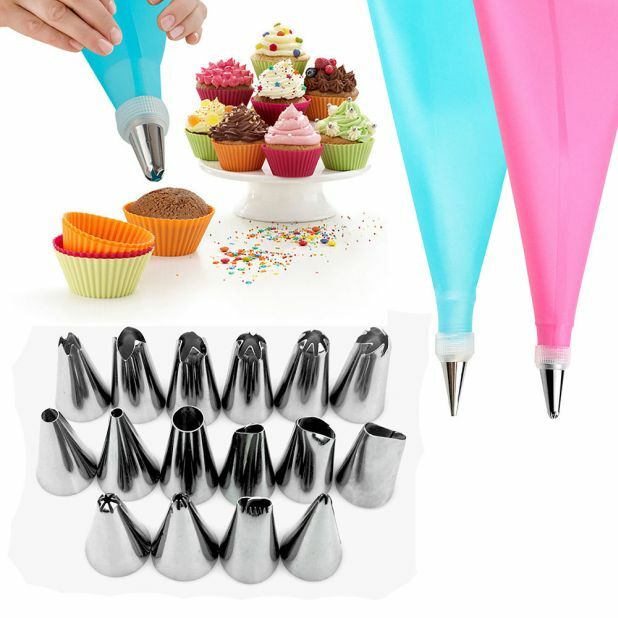 Cake Decorating Set. 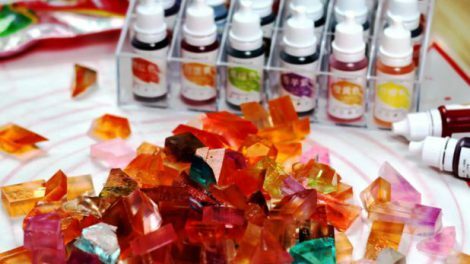 The set for decorating includes large and small tips, with the help of which we will create creamy chrysanthemums, roses or make beautiful decorations from cream. The set contains up to 16 stainless steel tips and a silicone bag (confectionary sleeve) for cream or confectionery mass. The cost is $ 2.01. 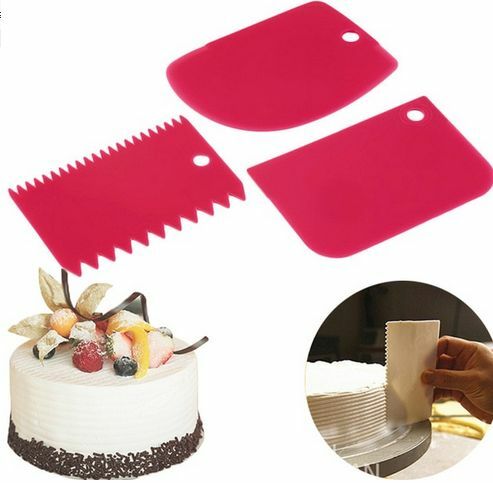 A comb for cake decoration. With this comb, decorate the edges of the dough. The set contains 3 combs with different edges. The cost is $ 0.88. Smoother for cakes. 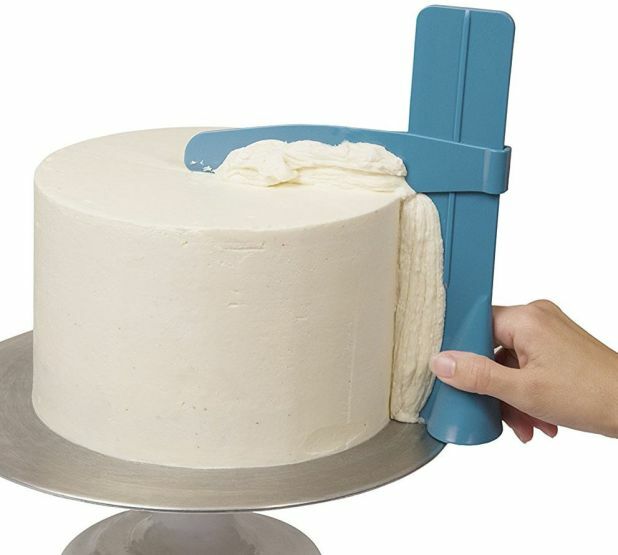 With this spatula, you can smooth the edges of the cake in such a way that it will look like a confectionery. Perfectly even and smooth dough you get, if you use the smoother for cakes bought on Aliexprees. The cost is only $ 1.27. Twister to make Spiral Potatoes. 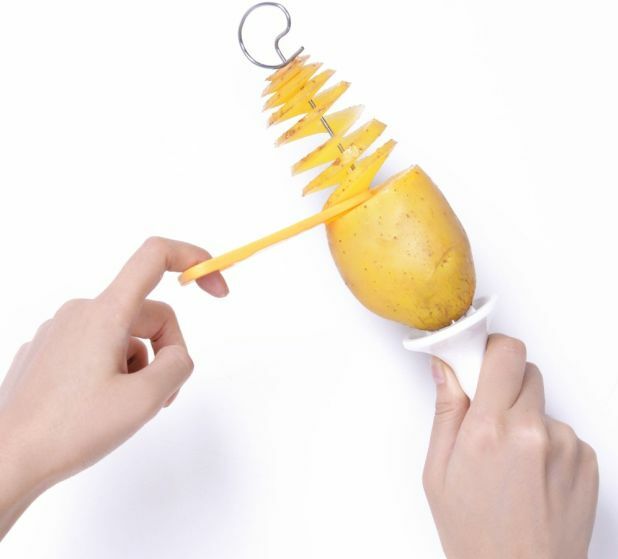 With the help of this multifunctional tool, we can get a spiral from a potato. You can easily make original fries and delight them with guests. Eat with a taste of potato fries with a completely new shape. The price of the kitchen appliance is just $ 2.69.